Authors found themselves in the firing line this week as fans furious at sudden rises in Amazon’s Kindle prices protested by giving their books one-star reviews on the retailer’s website. Iain Banks, Stephen King, Maeve Binchy, Elizabeth Buchan and Michael McIntyre were among those authors whose books were given new, low-ranking reviews on the basis of their Kindle ebook price, as part of a concerted attempt by readers to voice their displeasure. Earlier this week, Amazon.co.uk was forced to accept new commercial terms from big publishers Penguin, Hachette and HarperCollins, who have switched to the “agency model” for their ebooks. On this model it is publishers, not retailers, who set the selling price. 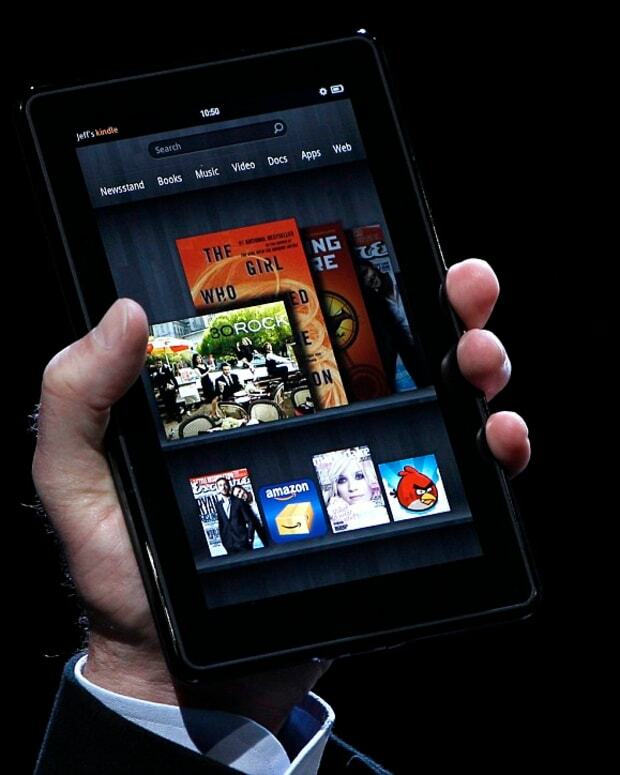 Amazon’s own discounts disappeared from ebooks overnight. Many digital editions now cost the same as printed books, with some costing more. Readers responded angrily. Among more than 600 comments on the Kindle forum at Amazon.co.uk were many accusing the publishers of greed. As I understand it, the big publishers are worried that their hardback prices will be undercut by ebooks, so they’ve raised the price of ebooks to a point that no longer makes them cost effective. It makes total sense that ebook readers would be upset by this. People expect digital copies to be cheaper. It simply doesn’t make sense to pay the hardback price when you are getting less. At the same time, does giving bad reviews make sense as a form of protest? Who does it effect? On the one hand, publishers surely don’t like seeing their books get bad reviews, as it no doubt hurts sales. On the other hand, it hurts readers by invalidating the user-review system, which is a helpful tool for consumers. I personally rely more on user reviews than company product decisions to sell me on certain products. After "Year of Protester" will 2012 be "Year of Nonviolence"? U.S. Government Waste: No Kindles for You!